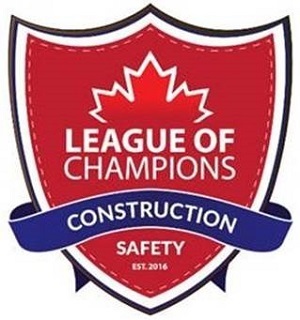 MJ LaForest Electrical Contractors Ltd.
Maintemp Heating and Air Conditioning Inc.
To promote, strengthen and represent the electrical industry in Ontario. 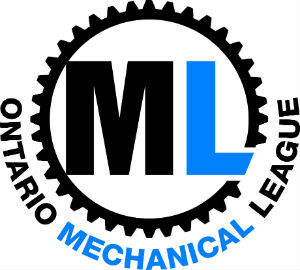 © Copyright 2019 Ontario Electrical League. All Rights Reserved. Site provided by GrowthZone - powered by GrowthZone software.